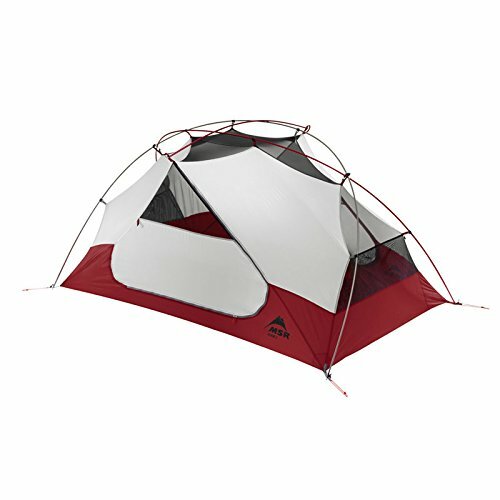 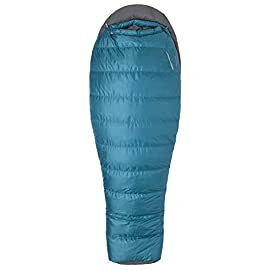 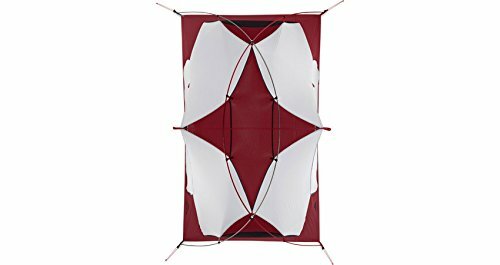 Unique pole geometry optimizes headroom and fits two mats; adaptable rainfly allows for excellent views. 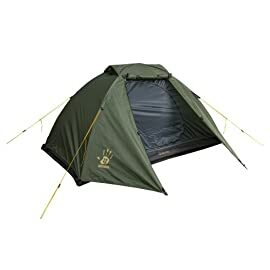 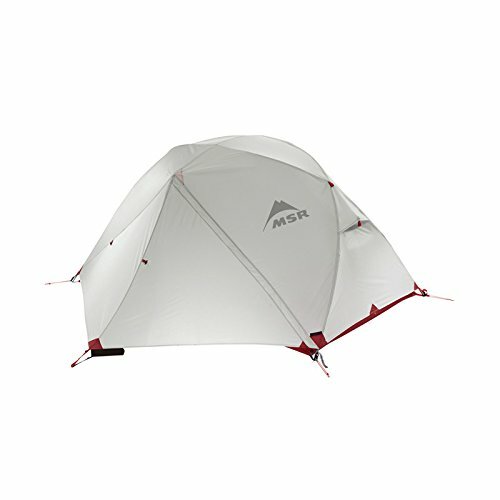 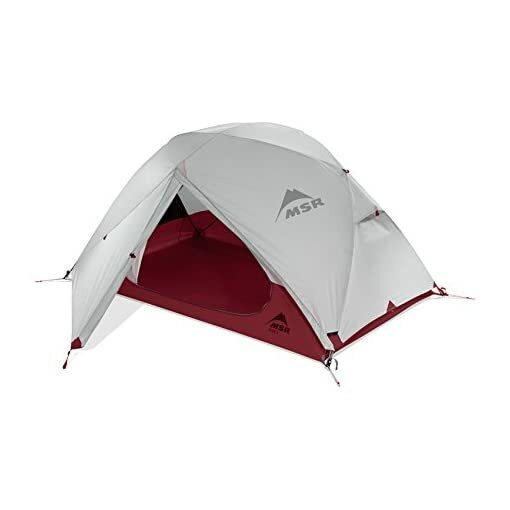 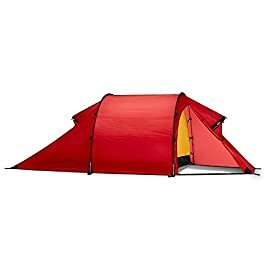 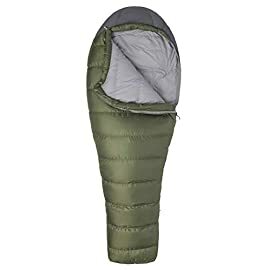 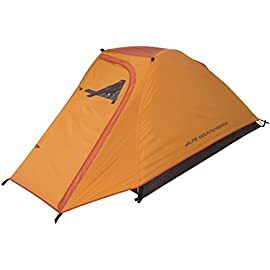 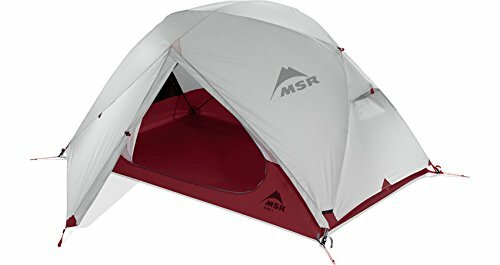 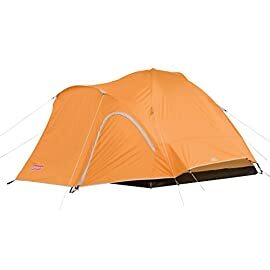 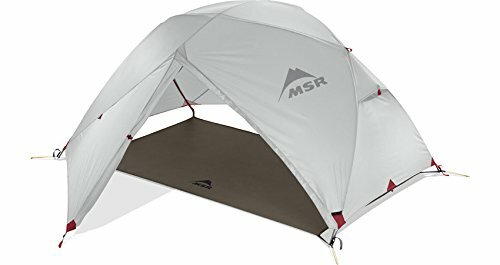 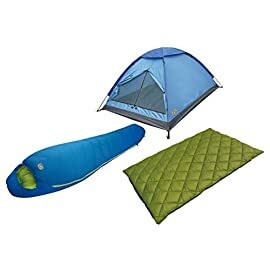 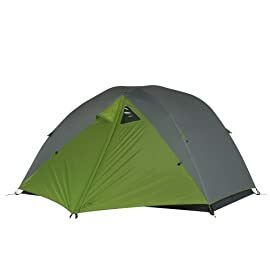 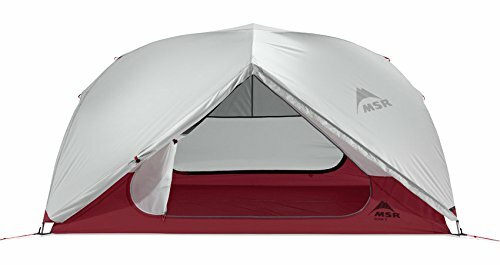 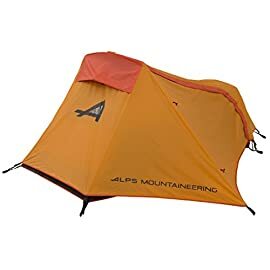 Surprisingly lightweight and easy to assemble, the new MSR Elixir 2 tent is an extremely livable performance backpacking tent-and a great value for all its features. 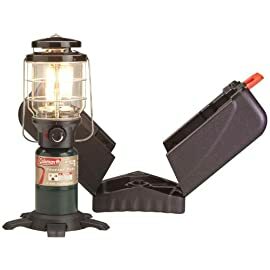 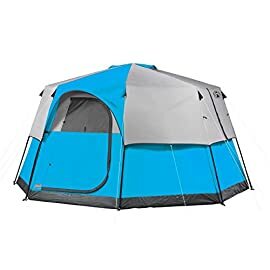 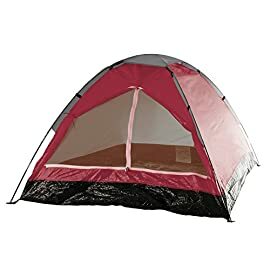 Unlike many tents in this class, our freestanding tent design features two large doors, two large vestibules for storing gear and true-to-size capacity for two. 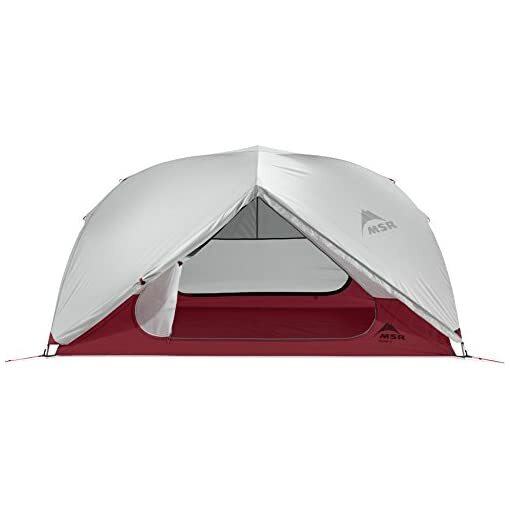 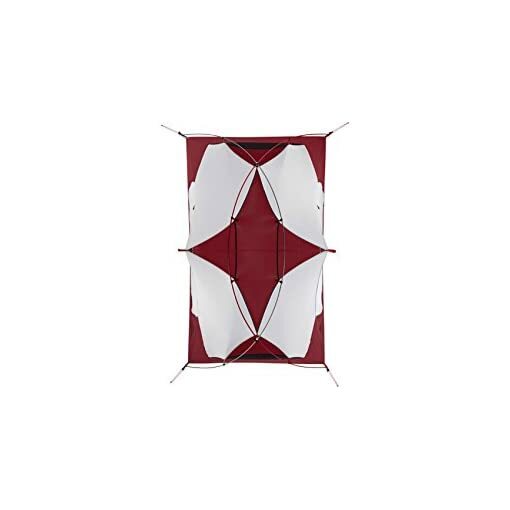 The versatile tent balances breathable mesh fabric with solid canopy fabric to provide ventilation, warmth and privacy, while the included footprint offers multiple setup options, including a freestanding Fast & Light pitch with rainfly. 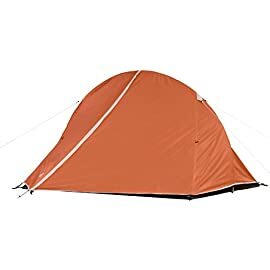 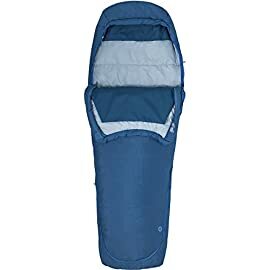 Whether you’re planning your first backpacking trip or your next one, the Elixir 2-the most livable backpacking tent in its class-is your remedy.